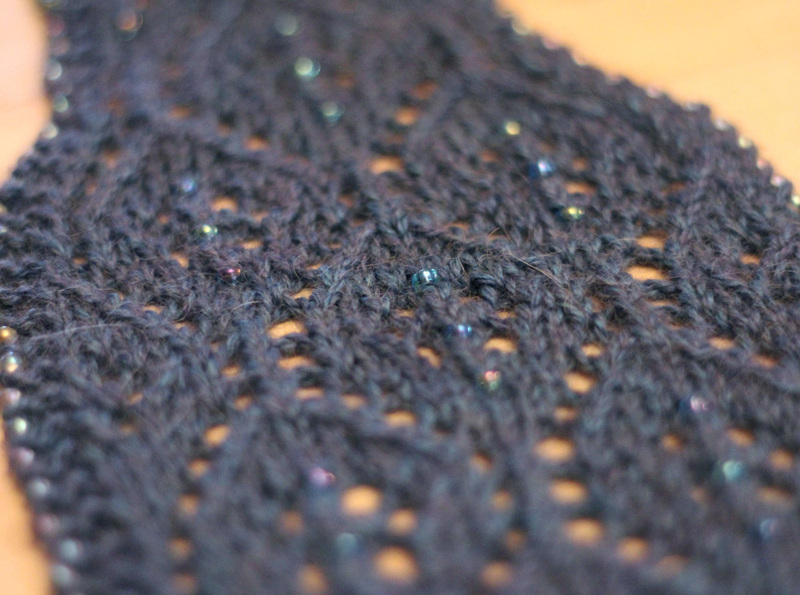 Nelkin Designs Blog: Sneak Peek: Lace and Beads! look for it later this Fall in KnitCircus Gifts! Ooooooooooh, you know how to keep us in suspense! This looks amazing... Can't wait to see what it is!